What is it you ask? 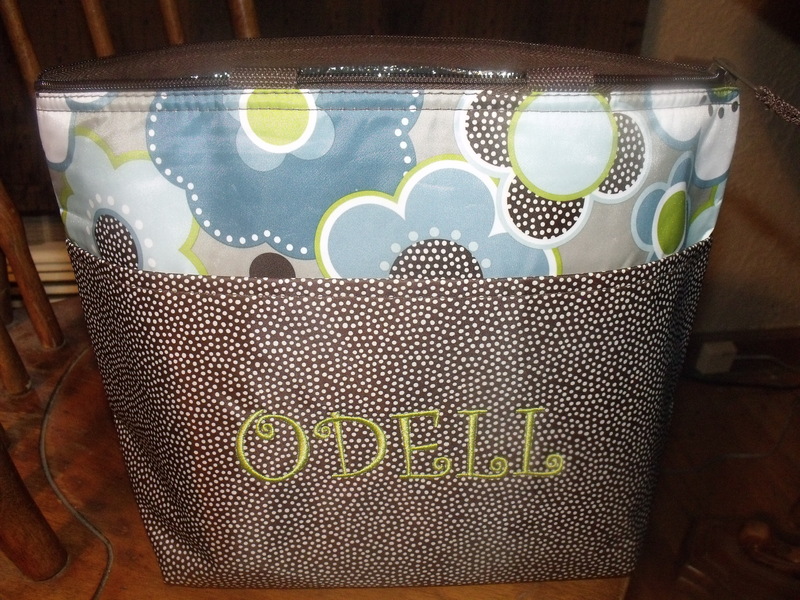 Thirty-One carries a thermal tote. It’s a small bag that has the lining you need to keep things cool. I love it. It works great. It’s small but convenient. 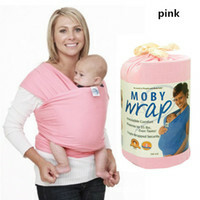 I don’t have to worry about carrying around this big thing along with handling the kids and all their stuff. Plus, it keeps are drinks cool for the whole game or drive. Right now they are doing a special promotion called “Thirty-One Gives”. It’s about empowering women, strengthening families, and changing lives. Here is what they say: “we believe in her-women and girls. We embrace her inner beauty and celebrate her natural gifts. It is our mission to celebrate and empower her, helping to strengthen her belief in herself, strengthen her family and lead a purposeful, thriving life.” In other words encouraging you to be you!! In honor of this promotion my sponsor, Kim Rumback, is giving away a URU Thermal Tote. It isn’t the same color as the one in the picture, but it’s the same size. 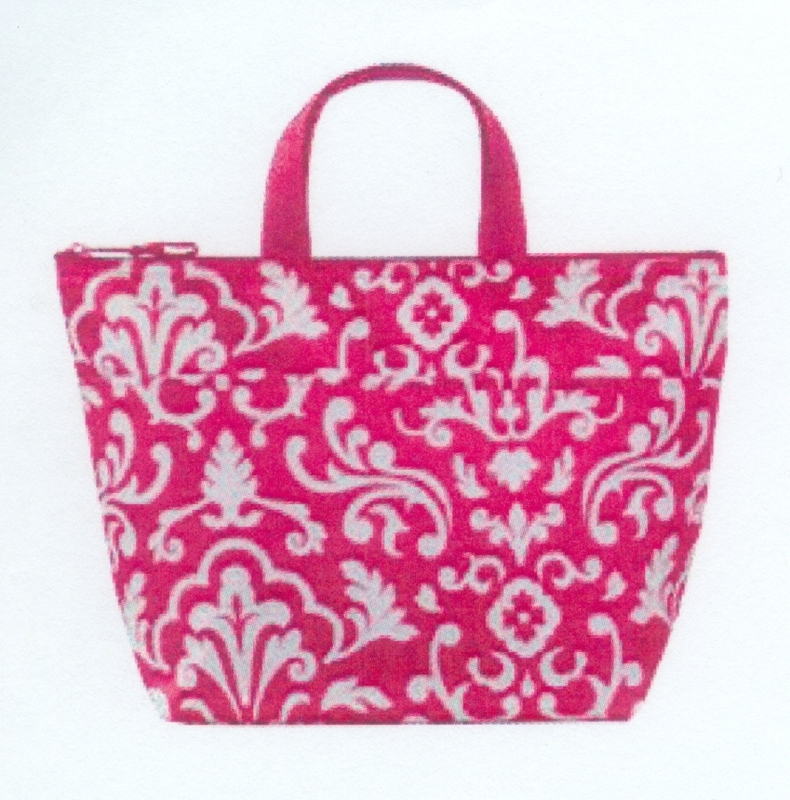 The URU Thermal Tote is mainly pink with a white floral pattern. 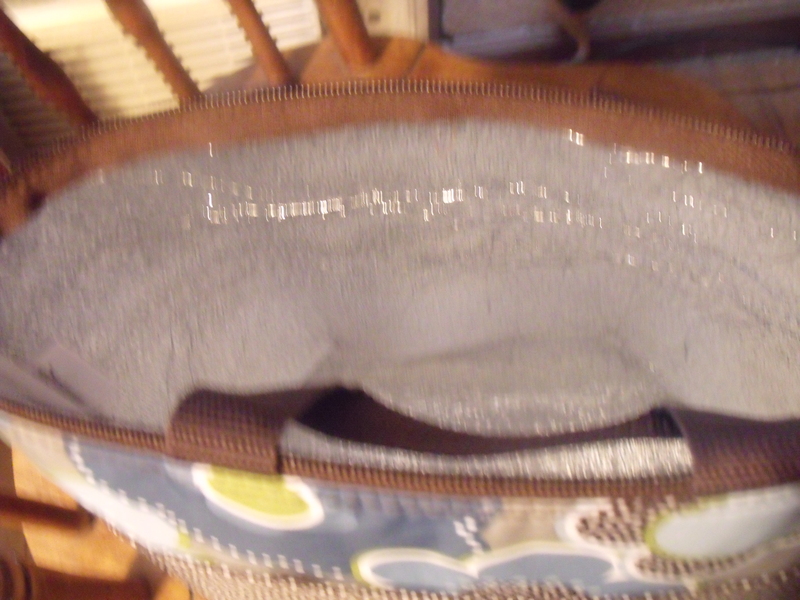 Thirty-One offers several things outside the thermal tote: cosmetic bags, thermal picnic bags, wallets, and a verity of tote bags. They even offer monogramming. I like yours, that would be the one I choose! I like the Large utility tote in Black parisian pop.